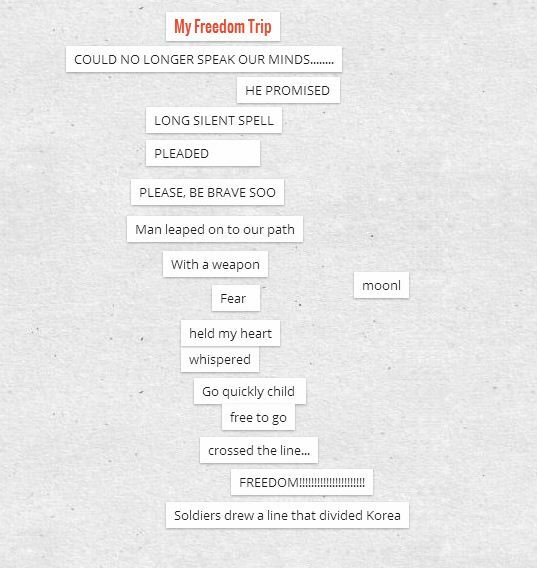 My tip for your language class: Create Found Poetry with Padlet! 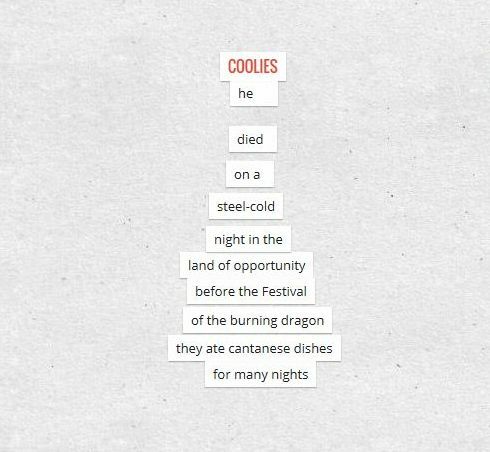 Found poetry is a type of poetry that is created from words, passages and phrases taken from other literary sources (fiction, non-fiction books). 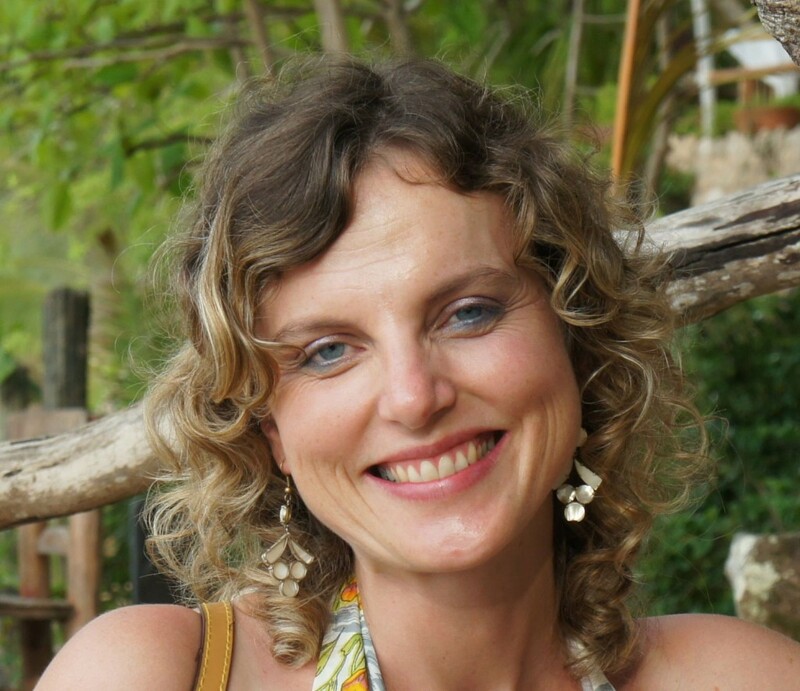 The author connects and organizes the chosen words in an interesting and creative way. In our class we created found poetry with words that students chose from books about migration that we read together in our class. We chose books like The Grandfather’s Journey, The Lotus Seed, My Freedom Trip, Coolies etc. We looked for an online wall/bulleting board where students could organize their words and move them around and we found Padlet. Students enjoyed choosing different backgrounds, came up with great ideas how to connect their found words and phrases and created interesting found poems. ← Have YOU discovered Padlet?